Today in the morning I made two videos of the song Freedom Sung Together and uploaded them later on Facebook as well as on my Youtube account. The english version was sung by Anjan Dutta and friends. The bengali version was sung by Indranil Sen and friends. Back in 1997, on the 50th anniversary of India's independence, I had bought this cassette from Melody at Rashbehari. There were only these two songs in the cassette. In those days I was a huge fan of Anjan Dutta and used to buy anything with which his name was associated. I am still a very big fan of his. I am in my early thirties now and today whenever I listen to his songs, I get transported back to my teenage days. Today throughout the day I searched for this long forgotten cassette thoroughly in my room. Sadly couldn't find it in my heap of old cassettes. Once I find it, I will surely scan its album cover and upload it here. Also will upload all the details about this album. In the evening it rained a lot. The road in front of our house became water-logged. In my childhood days whenever this kind of a scenario happened, I used to make paper-boats and gently put them on the water. Unfortunately nowadays I have almost forgotten the technique of making paper-boats. I have lost my childhood innocence. 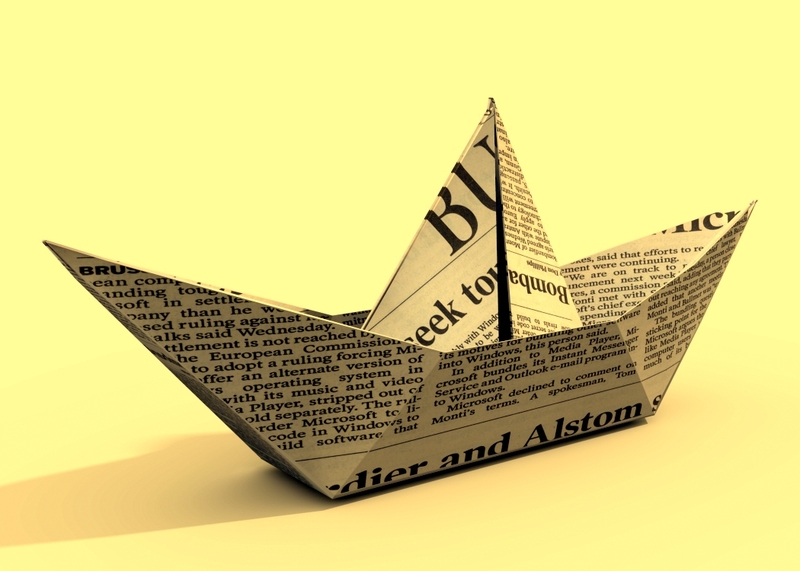 Today I don't know whether I will be able to extract pure happiness from sailing paper-boats. The definition of happiness has changed in my life. I was supposed to go and watch a theatre with a friend but the plan was abandoned due to heavy rain. The FM was on. Shilajit's song Swadhinota started playing on the radio. A heart-touching and thought-provoking song indeed. Also remembered Nachiketa's song Swadhinota from the album Ke Jaai which was released in 1994. It was my favourite album. And here is the song. Please note that this song is very rare and here I am uploading a live version. Also I am remembering Richie Haven's song Freedom from the 1969 Woodstock. Two hindi songs are also playing inside my mind. 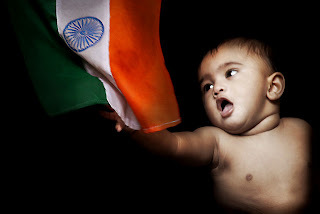 One is Lata Mangeshkar's song Aye Mere Watan Ke Logo and the other one is Manna Dey's Aye Mere Pyaare Watan. And lastly here is a song named 15th August sung by Neel Dutta from the album Aami aar Godot. 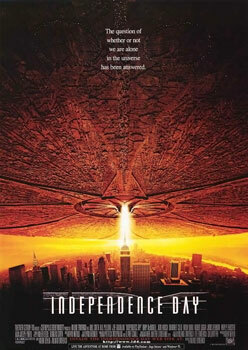 PS : On 8th April 1997 I had gone to see the Hollywood film 'Independence Day' at Lighthouse Cinema Hall. I was 14 years old then. This was the first time that I saw an english film in a cinema hall. I had gone for the evening show. I had written down this date in my diary. I was tremendously excited. Loved every second of the film. Didn't take my eyes off the screen for even a split second. I didn't want to miss even 0.000000001% of the film. It was a very good film. In those days Lighthouse used to showcase the best of Hollywood movies. Lighthouse, along with obviously New Empire, were the best destinations for english films. The day Lighthouse closed down forever on 22nd February 2002, I had felt great pain and extreme sadness. It was as if a part of my childhood was being murdered. Somethings shouldn't change because Calcutta is actually described and defined by them. Without them Calcutta will no longer be Calcutta.